The FORTRESS will stand, but at a terrible cost. ? 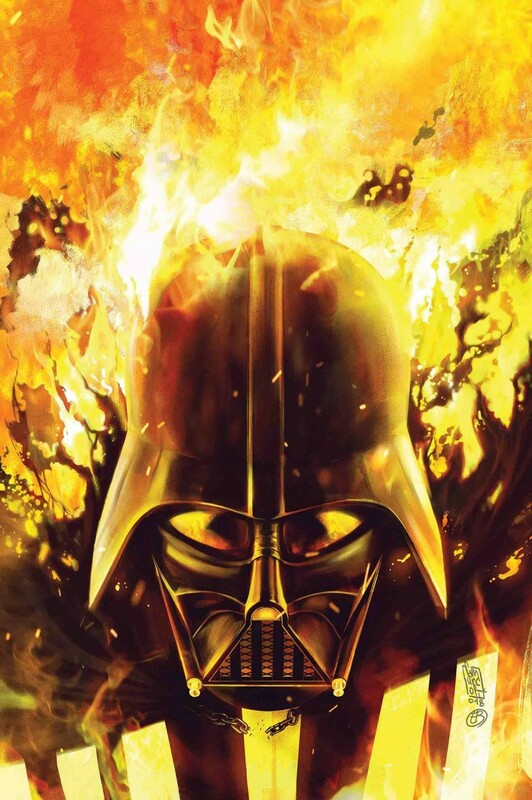 The fire will come to MUSTAFAR, and all will burn. ? The final design is revealed, woven from war, treachery and pain.